Overnighting in Vietnam on the way to Europe? 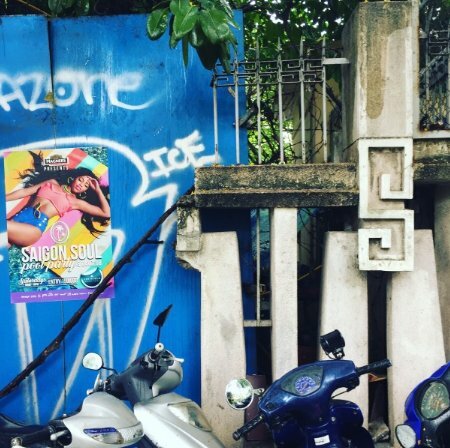 Having recently done this, Mr Minty filled his day wandering around Ho Chi Minh City (Saigon) soaking up not only the aromas of delicious Vietnamese Cuisine, but also the fascinating Modernist Architecture, colour palettes and graffiti filled streets. Every corner you turn in District 1, lies a Modernist wonder. Begin your journey around Independence Palace, wander by the War Museum and definitely take a walk to the Saigon Arts Museum. We hope you love it as much as Mr Minty did.